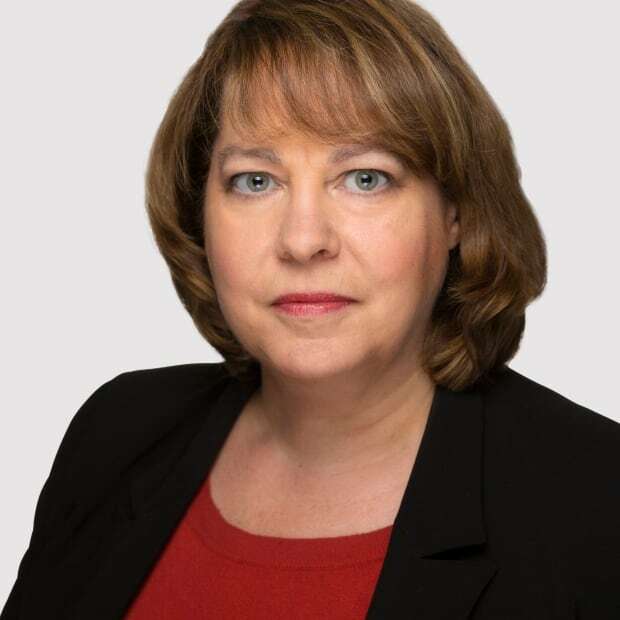 Canadians may never know the details of an elaborate scheme orchestrated by engineering giant SNC Lavalin to funnel more than $117,000 to two federal political parties after one of the key players quietly pleaded guilty a few weeks ago. Normand Morin, the 76-year-old former vice-president of the company, took advantage of a routine court appearance in late November to plead guilty to two of five charges of contravening Canada's election financing rules. The prosecution dropped the remaining three charges. Morin was given 60 days to pay $2,000 in fines. Christiane Filteau, Morin's lawyer, said his age and the prospect of a lengthy trial prompted her client's decision. "After weighing everything, he decided to put an end to the process and put it behind him." However, she said Morin is also frustrated and feels that he was made a scapegoat. She said he doesn't understand why some people were granted immunity from prosecution, while others who weren't granted immunity weren't prosecuted. "He has a fairly strong sense of frustration. He doesn't understand why him and not the others. According to the evidence, they attribute a certain role to him but he was certainly not the person who personally profited from the advantages that were perhaps derived from that contribution." The vast majority of the money contributed between 2004 and 2011 went to the federal Liberal Party. According to a 2016 compliance agreement with SNC Lavalin, the Liberal Party of Canada received $83,534 while various Liberal riding associations received $13,552. Contestants in the Liberal Party's 2006 leadership race got $12,529. The agreement does not spell out which ridings and which leadership contenders received the donations. There were eight candidates in the leadership convention won by Stéphane Dion. The agreement also does not reveal who may have been involved in soliciting or receiving the contributions on the part of the federal Liberal Party. The Conservative Party of Canada netted far less as a result of the scheme. The party received $3,137, while various Conservative Party riding associations and candidates were given $5,050. Again, there is no mention of which candidates, riding associations or fundraisers were involved. Crown prosecutors Sara Moussa and Marc Cigana said that kind of information likely would have been part of a trial. But because Morin pleaded guilty before it went to trial, they said they could not reveal which ridings, candidates or leadership contenders received donations from SNC Lavalin. They also said they could not discuss why Morin was the only person charged. The office of the Commissioner of Elections said the political parties have reimbursed the money they received as a result of the scheme to the Receiver General of Canada. 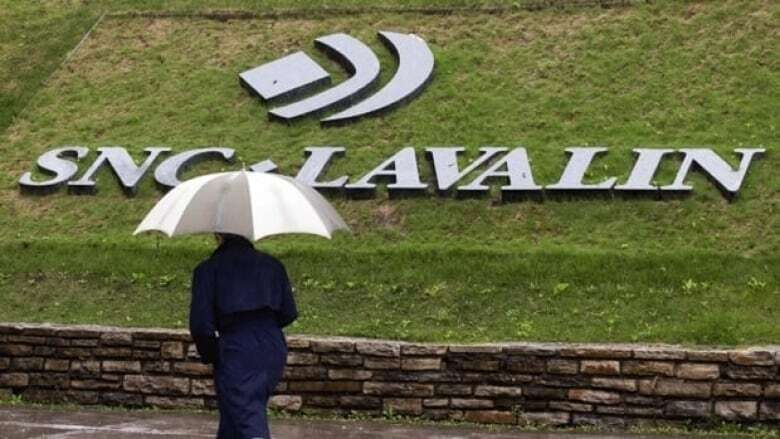 The commissioner's office said it agreed to the compliance deal with SNC Lavalin because those responsible for the scheme were no longer with the company and the company cooperated with the investigation. The company also agreed to take steps to prevent any future attempts to mount a similar scheme. The scheme was similar to one that Quebec's Charbonneau Commission was told SNC Lavalin operated at the provincial and municipal levels. The inquiry was told that managers at the company donated more than $1 million between 1998 and 2010 — divided almost equally between the Quebec Liberal Party and the Parti Québécois. Morin's guilty plea wraps up the Commissioner of Elections investigation into the company.